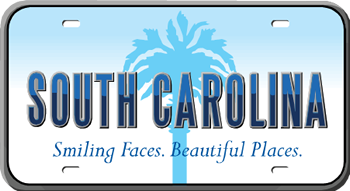 Teachers in South Carolina use Professional Learning Board online courses for teachers to meet SC requirements, keep a South Carolina teaching certificate current and renew a teaching certificate in SC. Online renewal credit/ pd courses Self-study classes. Graduate Credit Courses Incorporate quizzes and a Course Action Plan. Teachers, study at your own pace, complete within 4 weeks and receive 1 semester course credit through a regionally accredited university partner.